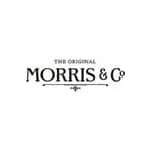 BUY WILLIAM MORRIS STRAWBERRY THIEF CRIMSON NOW! �Strawberry Thief� is one of William Morris� most famous designs. 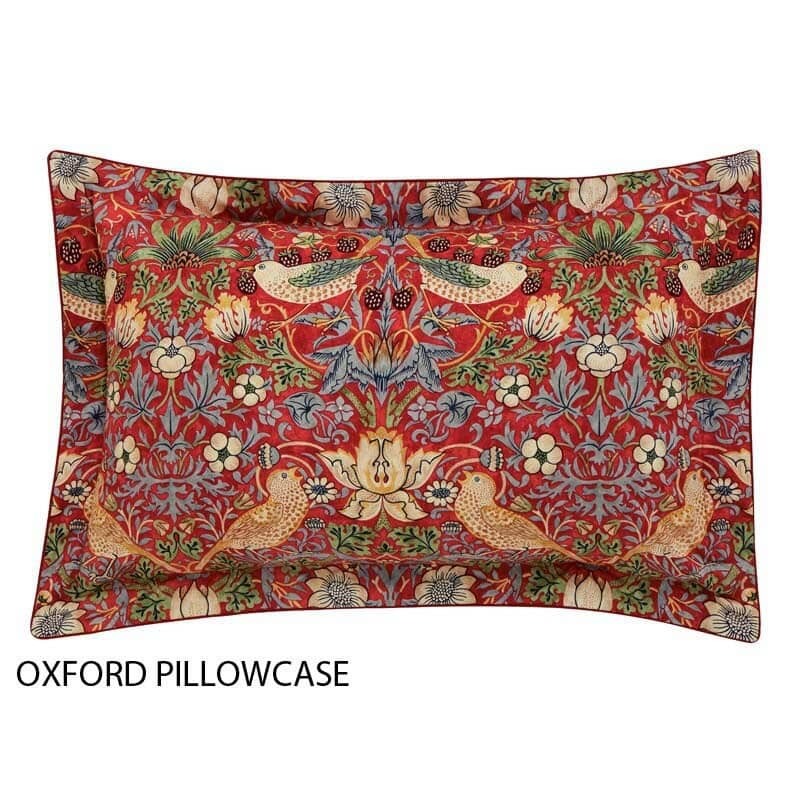 He was inspired to create the original fabric after watching thrushes stealing strawberries from the kitchen garden of his countryside home, Kelmscott Manor, in Oxfordshire. 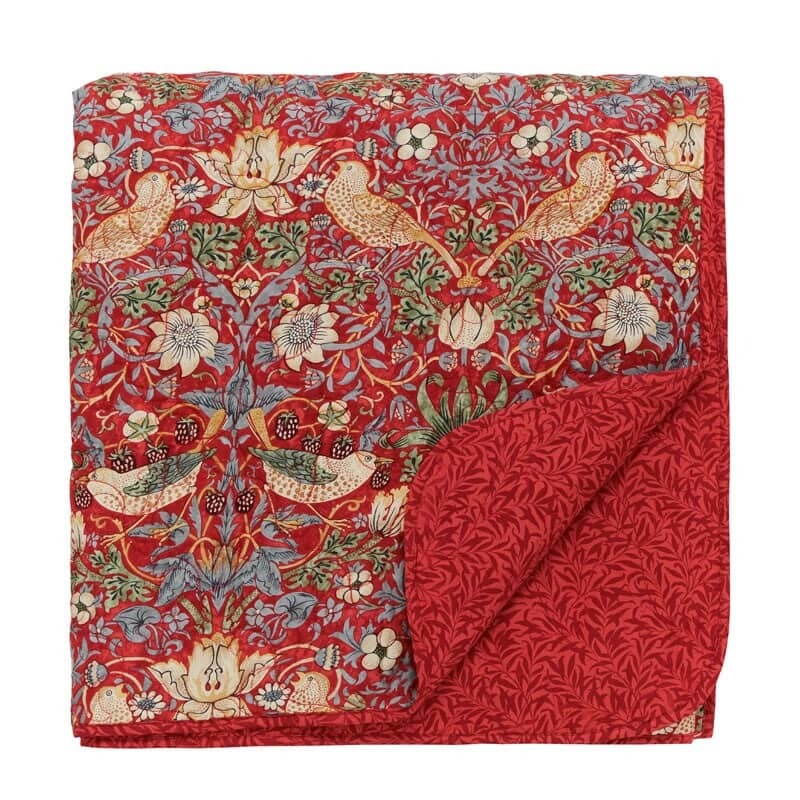 This enduringly elegant design has been re-coloured in a striking crimson colourway and printed onto 300 thread count cotton percale. The main design is complemented with a delicate willowbough pattern on the reverse. Layer the bed with a co-ordinating quilted throw or the Woodford Plaid wool blanket. 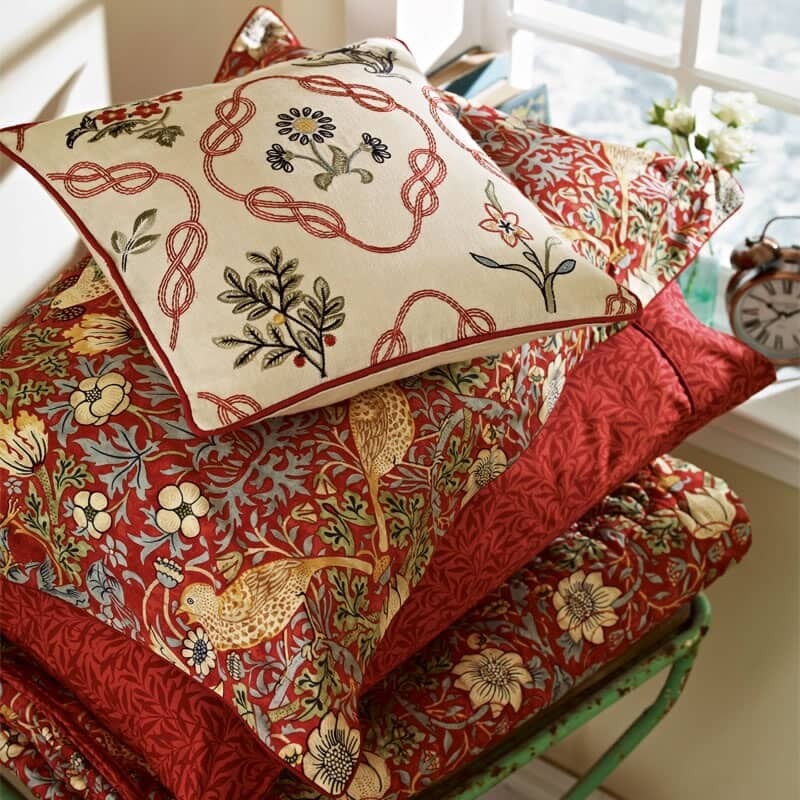 A linen mix cushion embroidered with delicate motifs of flowers and fruit within a scrolling trellis is a beautiful addition to the bed. 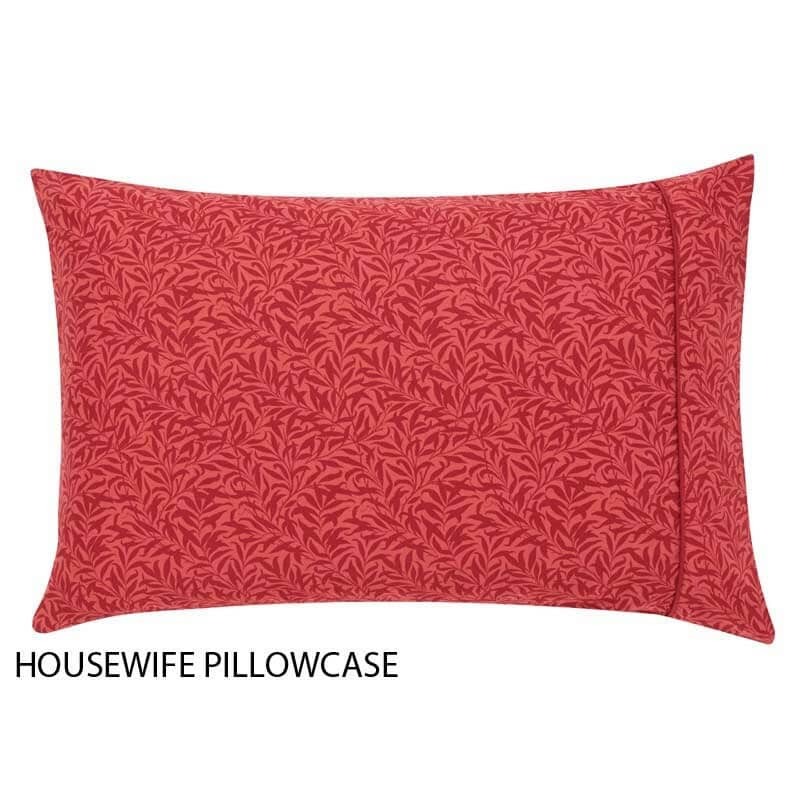 Bedspread: 100% cotton, Cushion: Front & reverse 52% linen/ 48% cotton. I have just received my order of this bedding. It is stunning and has totally transformed my room. I couldnt be more delighted. The fabric is fabulous the design and colours totally sumptuous. The throw which I hesitated over because of the expense is superb. I have been looking to replace my bedding for quite a while and am so pleased I waited until I saw this.The whole process from order to delivery has been seemless and speedy. Thank you so much Dawsons. Bought the set Ive had my eye on it for some time it arrived todayI absolutely love it beautiful soft silky feel and fantastic pattern. Really really pleased worth every penny. Fantastic.